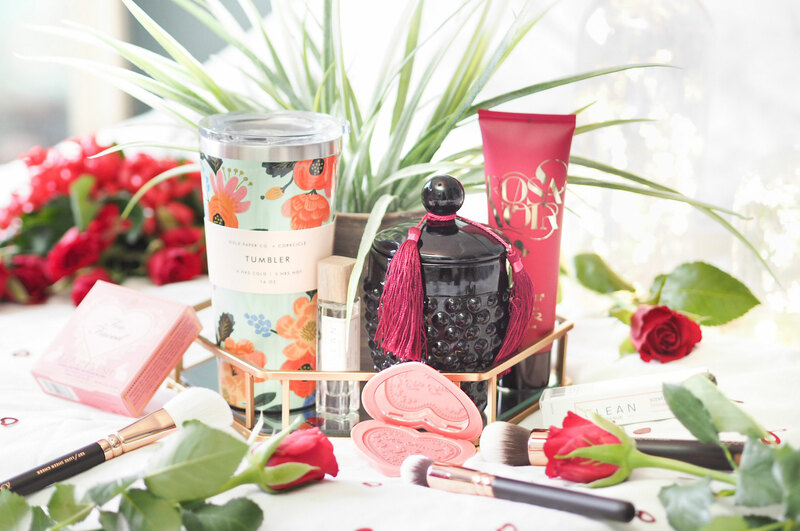 If you’re a little bit late to the Valentine’s Day game and suddenly in a panic about what to buy your loved one when you know that supermarket flowers alone might not cut it this year, then you’ll be in need of my help. It can be difficult to find the treasure among the tat that seems to appear on Valentine’s Day – it may be a lesser celebrated occasion, but why does that mean our gifts need to be naff? In my opinion you don’t need to spend a lot to give a nice gift, so I’ve put together a little guide to help everyone who’s late to the party but still wants to give a great and thoughtful gift. 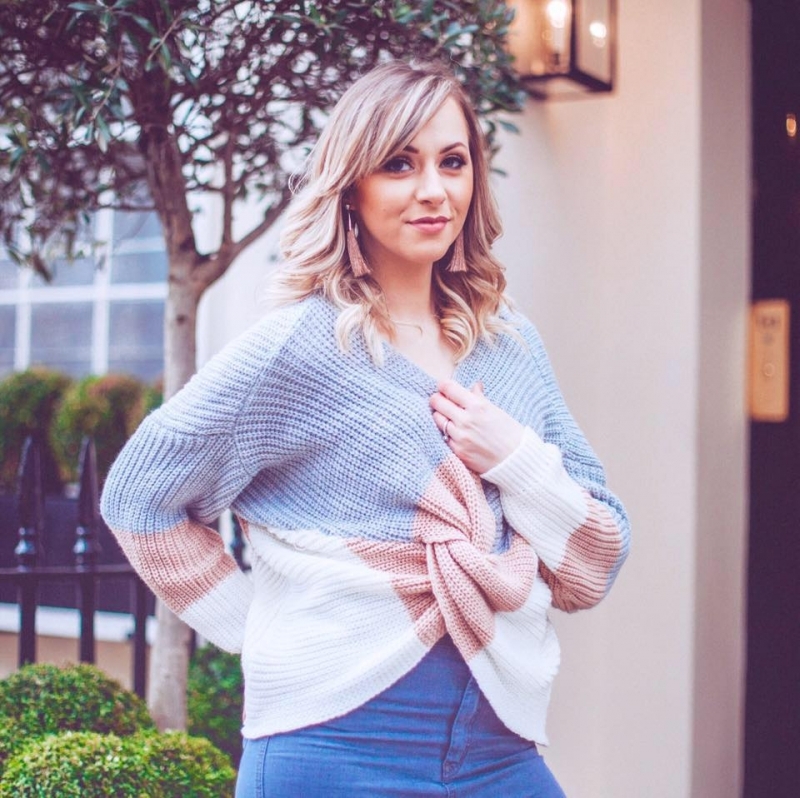 Buying fragrance doesn’t need to break the bank, and with Valentine’s Day so close to Christmas it’s not always feasible to spend a lot of money. A great alternative is to get a travel size or ‘handbag’ size scent which is both a sure-fire winner (who doesn’t love fragrance as a gift) but practical too – as us women don’t like carrying large bottles of perfume in our handbags. 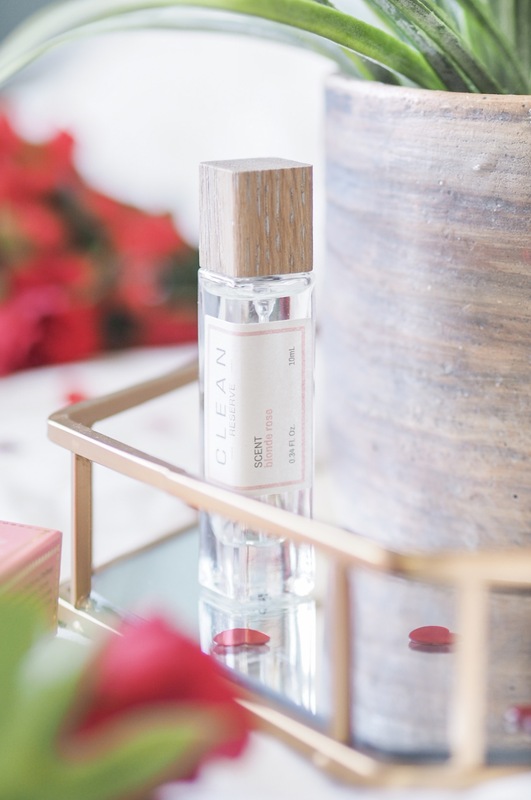 The Clean Reserve Travel Scents come in 10ml bottles, boxed like normal perfume and cost only £20 each. Blonde Rose would be the perfect variation for Valentine’s Day and it would get you massive brownie points without breaking the bank. You can’t go wrong with a scented candle as a gift for Valentine’s Day as everyone loves a good candle, right? It’s a lovely fragrant gift without buying something as personal as perfume and still gives a really thoughtful treat. MOR have a new range out at the moment called Rosa Noir which features the most luxurious looking soy candle and would make the perfect choice. Scented like sandalwood for a romantic musk, it’s got hints of ivy, freesia and rose – so it’s floral and feminine too. It’s basically the perfect scent for Valentine’s Day and it couldn’t look sexier if it tried in it’s black vase, could it? 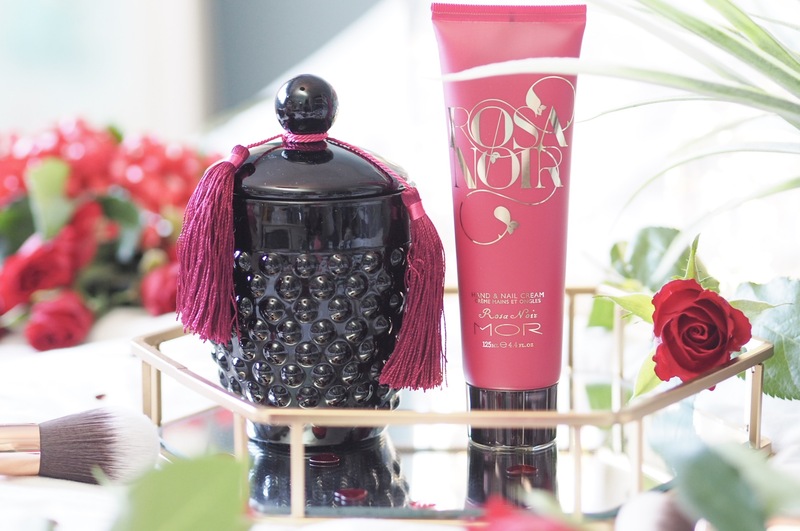 If you want to go all out then add the matching Rosa Noir Hand & Nail cream which smells exactly the same and gives nourishment to dry and wintery hands. I love a candle and a good hand cream, so I’d be super happy to get either. When it comes to make up, this can also be a really personal thing that people shy away from giving as a gift. 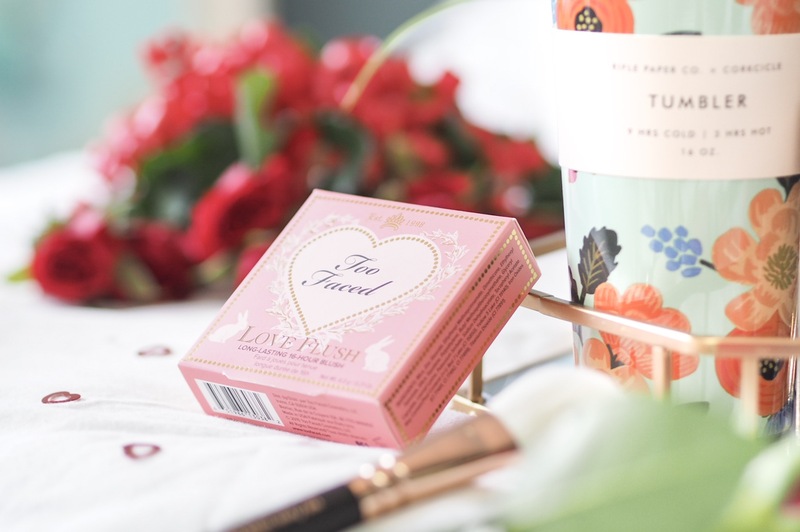 But something like the Too Faced Love Flush blushes is the perfect little treat. It’s heart shaped and comes in a gorgeous box which screams ‘Valentine’s Day’ so you look like you’ve purposely got something romantic in that sense. There are multiple shades available, and everyone uses a good daily blush so you can’t go wrong with this. And there isn’t a girl who wouldn’t feel spoilt if she got something from Too Faced. 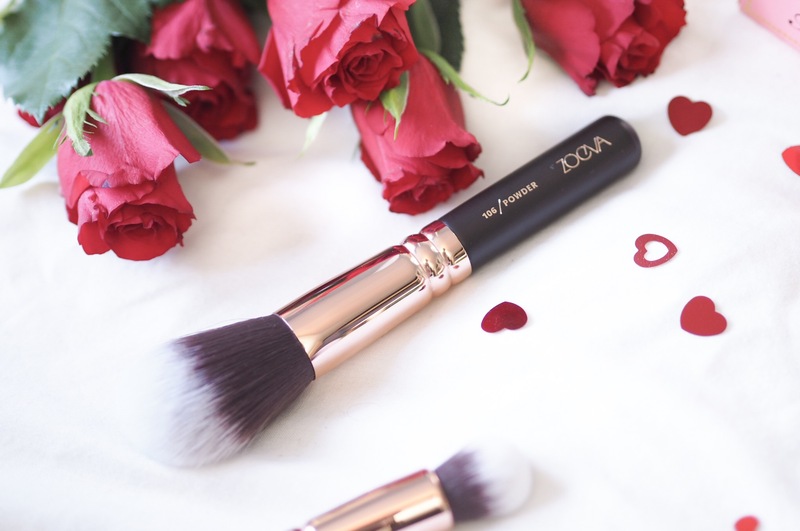 If you’re feeling a little bit more spendy this year then the Zoeva Rose Golden Luxury Brush Set Vol 1 would make a girl swoon. The set contains eight practical make up brushes in a rose gold casing and they come in a matching clutch bag. 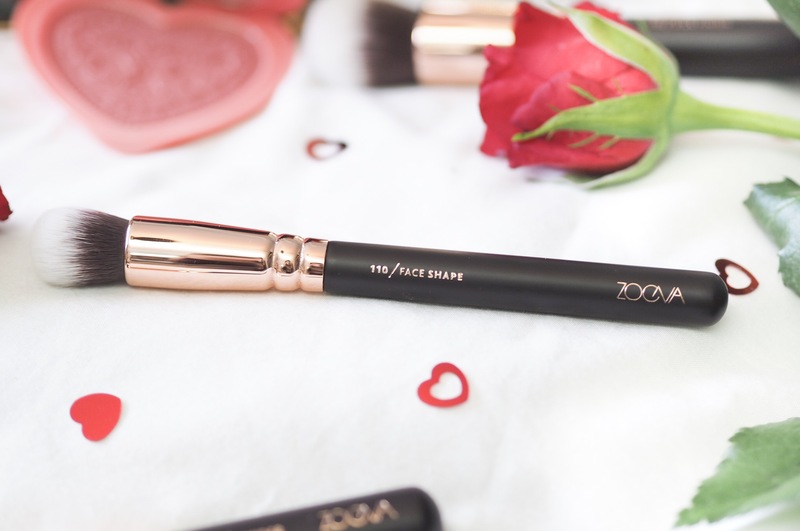 There’s face and eye brushes so you’ve got everything you need for a full face and Zoeva create some of the most lovely make up brushes on the market. 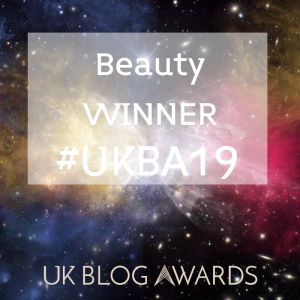 At £65 it’s a lovely indulgent treat and something both practical – we can never have too many make up brushes – and pretty too. A set like this will get you major partner points. If ever there was an occasion to give something really pretty – it’s Valentine’s Day. So combine it with something practical and you’ve got a lovely gift. Corkcicle have collaborated with Rifle Paper Co and created the prettiest floral decorated Tumblers which keep drinks cold for 9 hours or hot for 3. So it’s great for those who commute, work shifts and are always on the go. Something like this shows you’ve put great thought into your gift and it would be suitable for any age too. Previous Post Could This Be The Best Sigma Palette Yet? Fab picks. I’d love any one of these. I’m going through a candle phase atm. I love Clean Fragrances! A scented candle always works for me too! 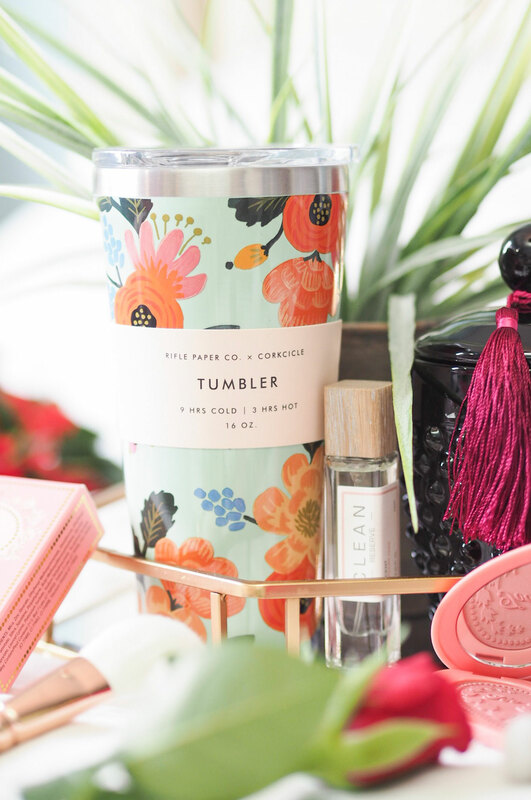 That floral tumbler is so cute! Who doesn’t love a good candle! 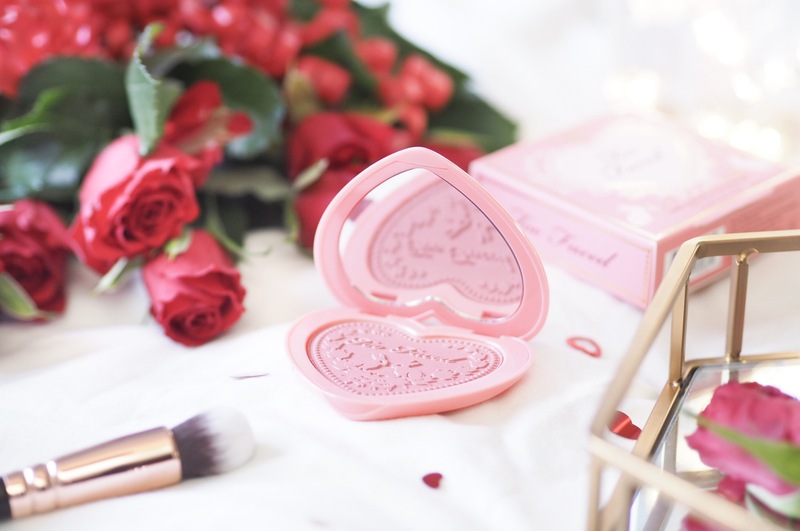 I need the too faced blush! 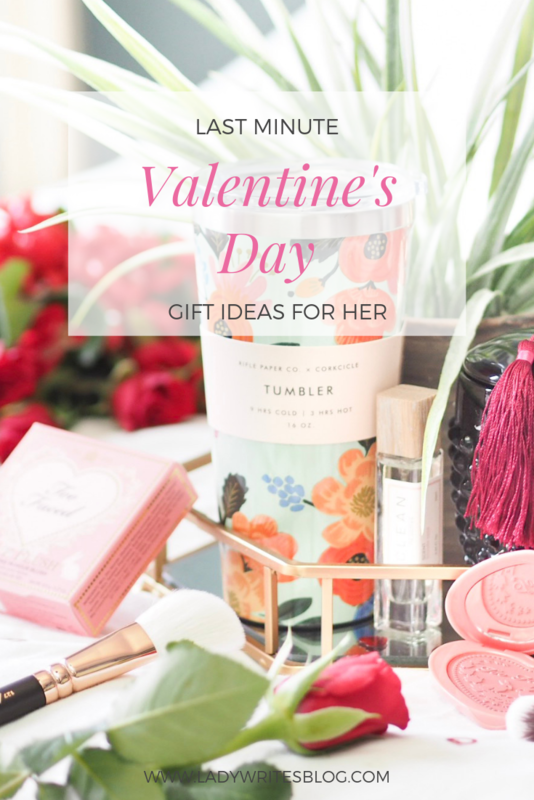 I really want to try the Clean fragrances, but I love the too faced blushes as a Vday gift – so cute!